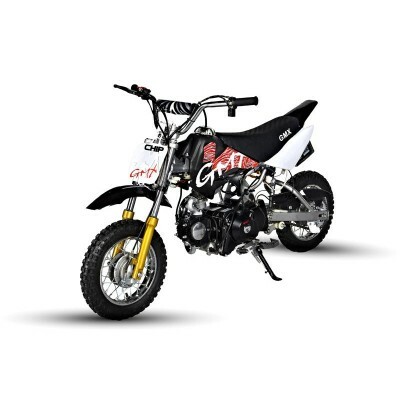 At GMX Motorbikes, we have a wide range of quality 50cc dirt bikes for sale in Australia. They are built thicker and stronger to last! 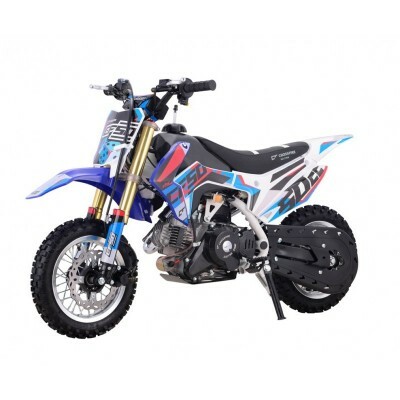 Delivered Australia wide. 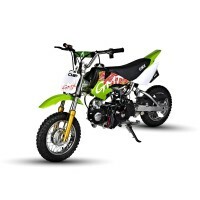 The lightest Crossfire Motorbike that is engineered for the small riders who wants the best of a bik..